If you’ve been searching for the right SUV to take on your commutes through the Huntington Beach, Corona Del Mar, and Orange County areas, you have some major choices to make. You’ve probably come across the new Honda Passport and Ford Edge in your search, but how do you know which one is right for you? 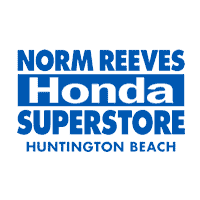 To help in your decision-making, Norm Reeves Honda Superstore Huntington Beach has put these models to the test. In our 2019 Honda Passport vs. Ford Edge comparison, you can see these SUVs side by side, allowing you to pick which one is better for your driving needs! Although both of these popular models offer reliability for the road ahead as well as some serious towing capability, there are some notable differences when you pop open the hoods. Standardly in the Ford Edge, you’ll be met with a 2.0L 4-cylinder EcoBoost® engine. This powertrain generates 245 horsepower, which allows you to tow up to 1,500 pounds. However, with the Class II Trailer Towing Package and available AWD, you can increase hauling to a max of 3,500 pounds. On the other hand, the Honda Passport’s engine far surpasses the Edge when it comes to power and strength. With the 3.5L V6 engine, which is standard in all trims, you’ll receive a whopping 280 horsepower, allowing you to haul 3,500 pounds without any extra packages or add-ons. However, if you do need to tow more, opt for the available all-wheel drive, and you’ll have a max towing capacity of 5,000 pounds under your belt. When you’re inside of an SUV with your friends or family, you deserve to have as much space as possible. After all, this is a sports utility vehicle! While both models offer ample room for you and yours, one might leave you wanting a little more. The 2019 Passport is quite spacious with its 115.9 cubic feet of passenger volume. This includes 59.1 inches of hip room and 62 inches of shoulder room in the front, making knocking elbows a thing of the past. Additionally, you’ll have a very impressive cargo space in the rear: When the seats are upright, you’ll have up to 50.5 cubic feet of room; fold them down, and expand that space to an incredible 100.7 cubic feet. What won’t you be able to carry? The 2019 Edge’s passenger volume measures a little less, coming in at 113.9 cubic feet. This equates to less front hip room, which comes in at just 55.9 inches, as well as less front shoulder room, which comes in at 60.3 inches. Cargo room is also considerably smaller, with only 39.2 cubic feet when all the seats are in use and 73.4 cubic feet when they’re folded down. These two SUVs are truly geared up for the road ahead. The Passport and the Edge both include smartphone compatibility, innovative driving aids, smart navigation, and top-of-the-line sound systems to keep you connected, entertained, and safe while driving. However, the 2019 Passport features some handy additions that aren’t found in the Edge. This includes a Wireless Charger, which ensures that your devices are always good to go, and the HomeLink® Remote System. This latter feature comes equipped with a universal garage door/gate opener as well as remote engine start and climate controls, allowing your vehicle to be ready when you are. While both SUVs are suitable for taking on the roads of Huntington Beach, Corona Del Mar, and Orange County, Norm Reeves Honda Superstore Huntington Beach believes that there’s only one clear winner here. We know that you’re going to love the better performance, larger space, and advanced tech features housed in the Passport. Want to see for yourself? 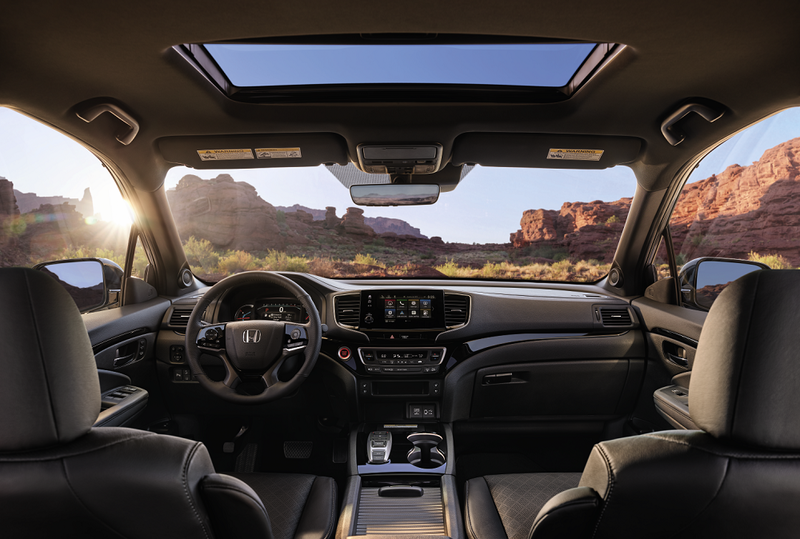 Schedule a test drive with us today, and discover the great things that the Honda Passport can offer!